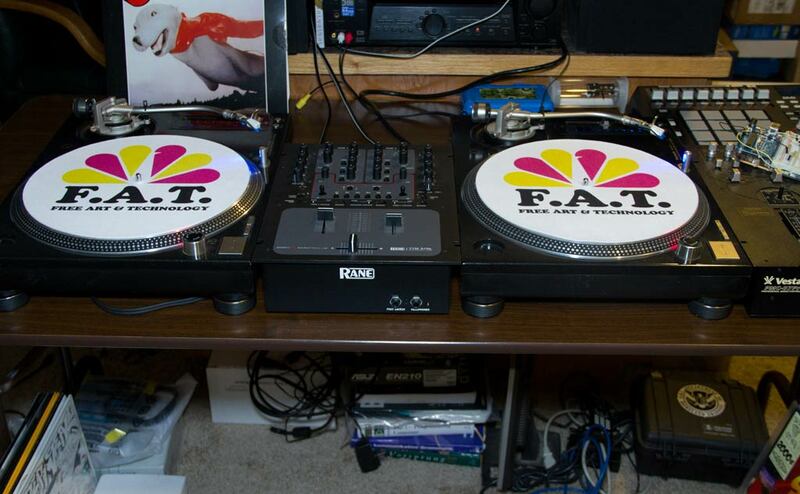 Make your turntables FFFFFAT! | F.A.T. Lack talent? 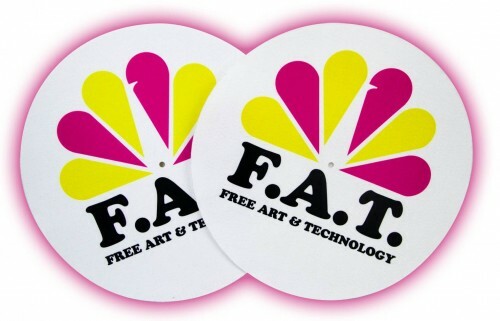 At least you gear can be FFFFFAT! These custom F.A.T. 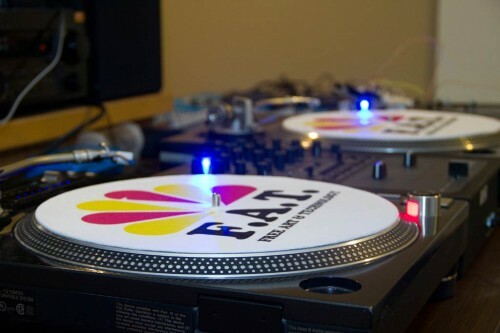 Lab slipmats are guaranteed to add +3 steeze points! My gear has never looked so gooood! Super Seal approves! So fresh and so clean, ya’ll. I want a set!